* The SWAT X800 goggle designed for long term use and helmet compatibility. * Provides outstanding peripheral vision. These goggles are being successfully utilized by many tactical teams and special forces units around the world. * These units include the Navy SEALs, US Army Rangers, and multiple municipal SWAT teams. * Frame is bi-raw material construction allows for a comfortable, well seated fit without the use of soft foam. 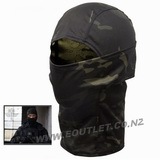 * The exterior goggle is providing high resistance to impact. The interior frame is made of an elastic rubber, which is anti-allergenic and easy to clean. * The lens is a high impact 2.2mm thick polycarbonate that has been treated with an anti-fog coating on the interior and an anti-scratch coating on the exterior. The clear lens provides 100% UV absorption. 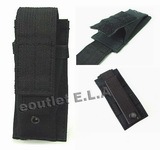 * The adjustable black strap is constructed of nylon fiber. The width of the strap is 35mm and the length is approximately 73cm. 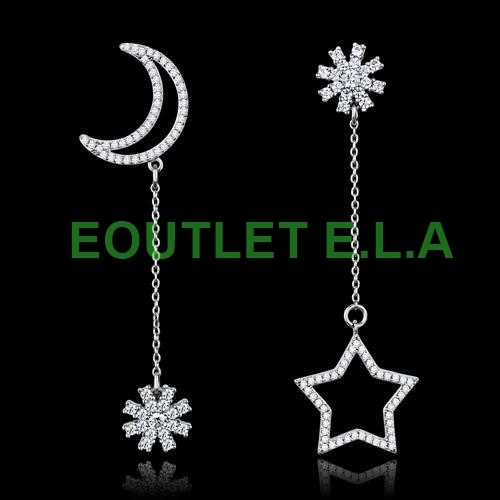 Buy this item and earn 35 points valued at $2.83(inc GST).